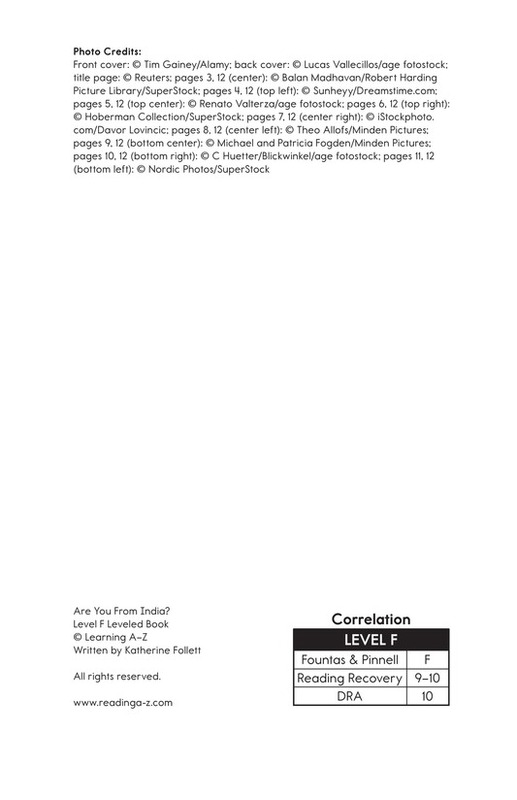 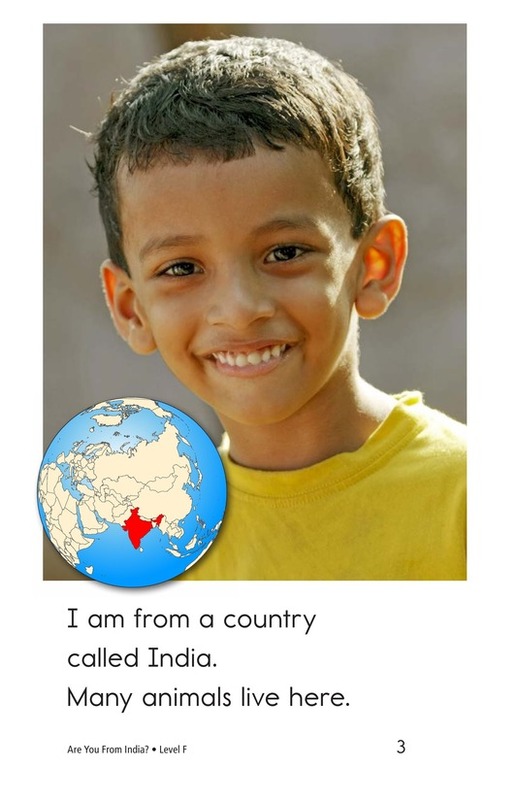 > Books > Leveled Books > Level F > Are You From India? 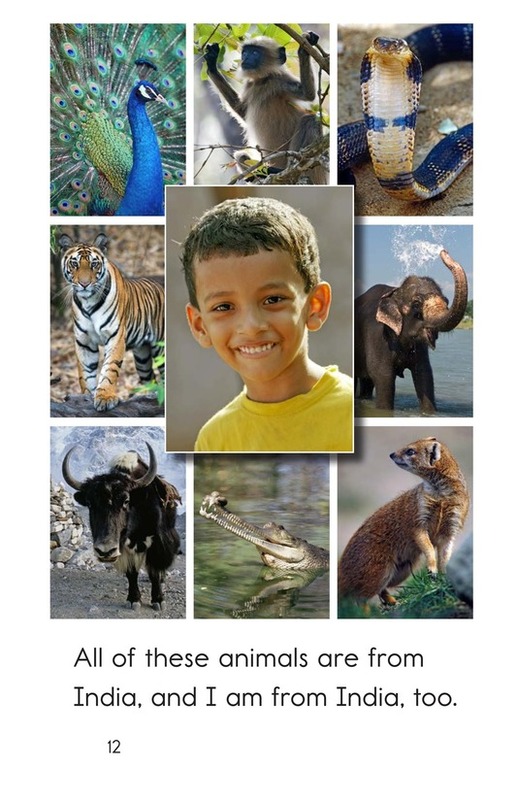 What types of animals can be found in India? 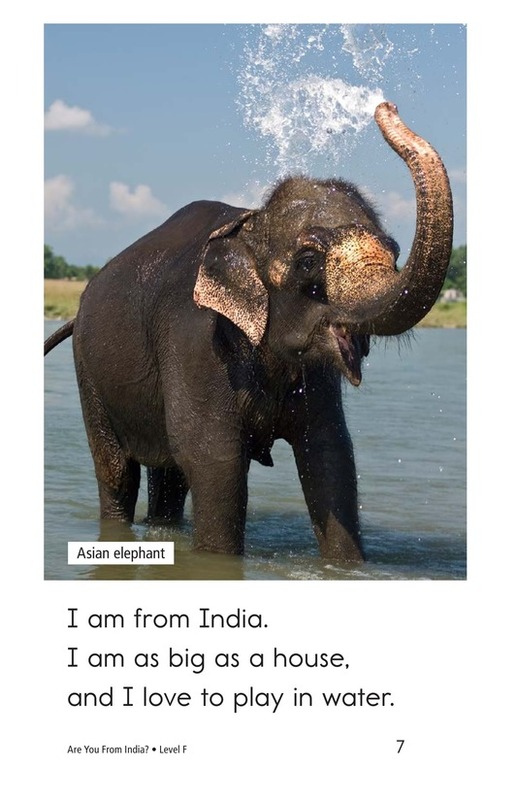 The book Are You From India? 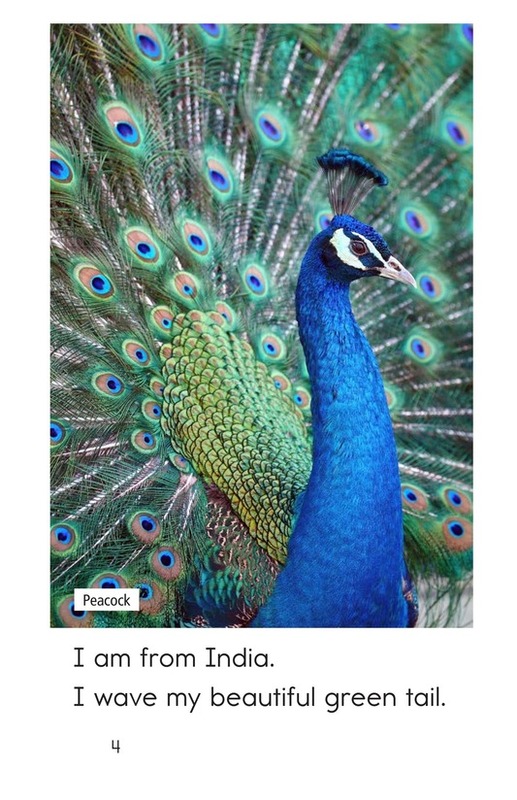 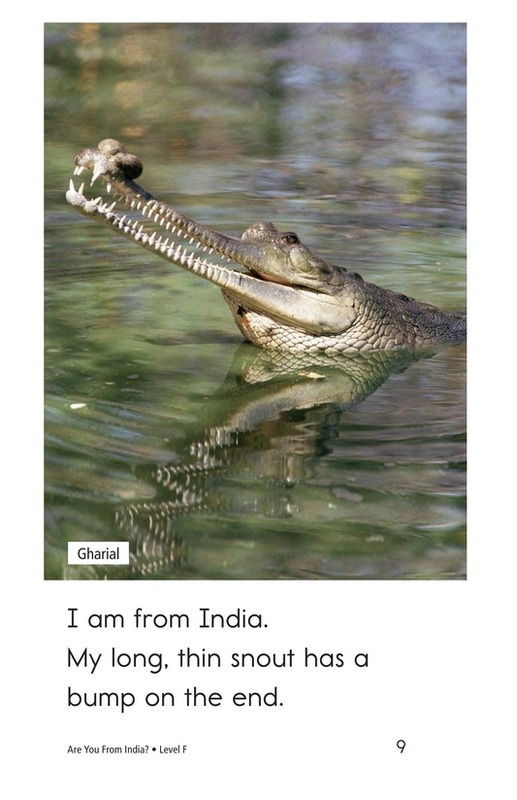 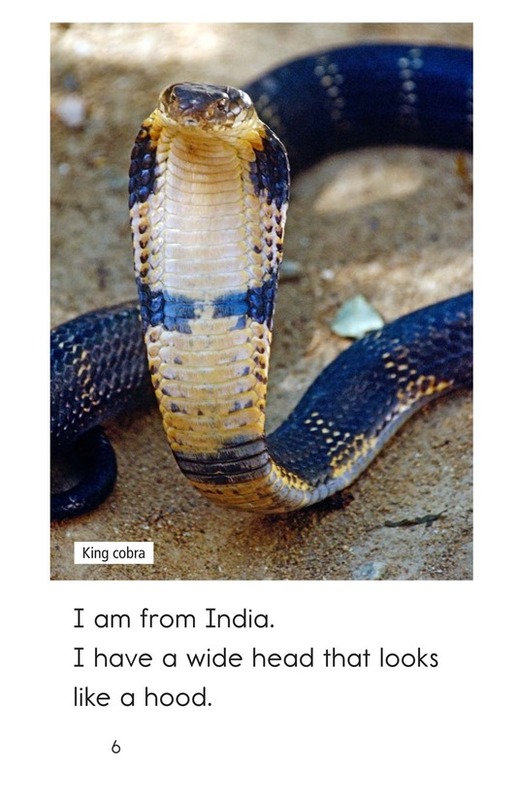 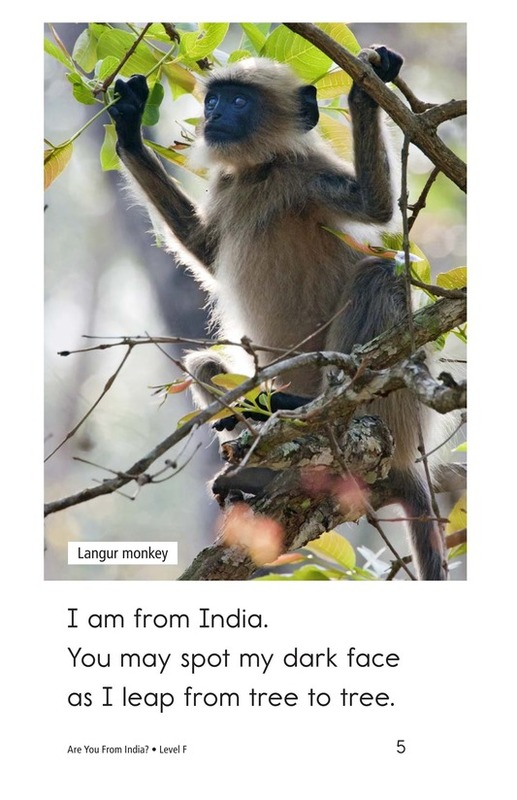 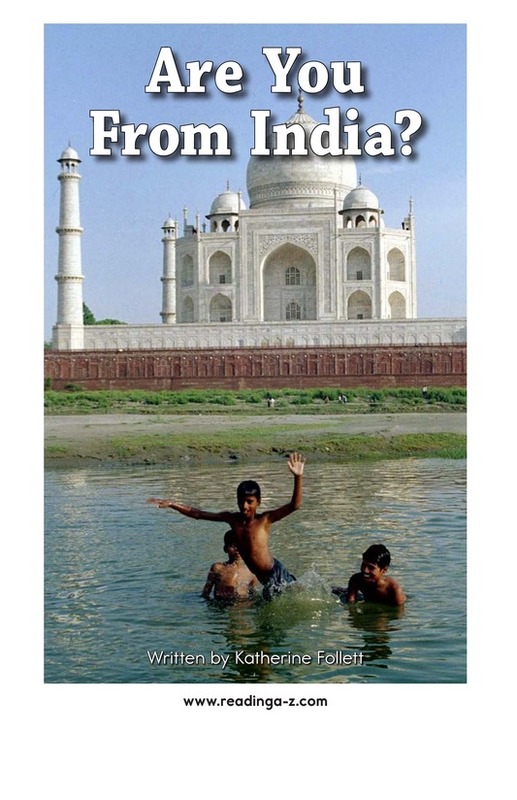 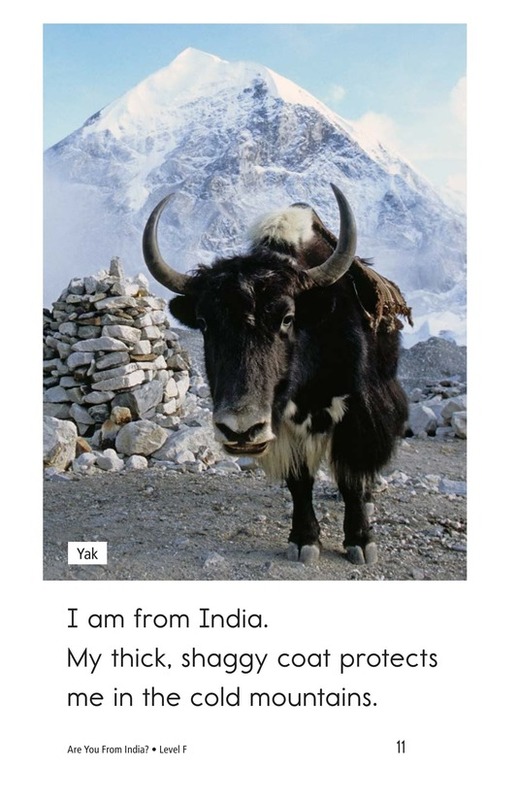 features beautiful, detailed photographs and descriptions of animals from India. 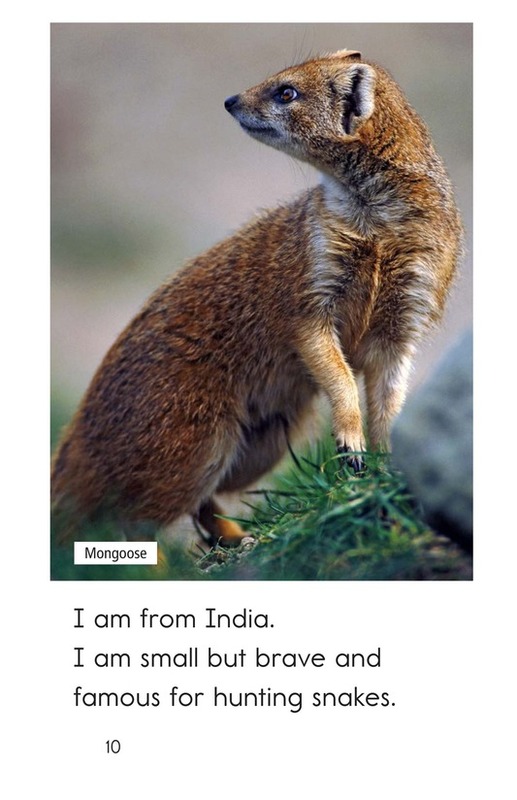 Students have the opportunity to compare and contrast the animals of India, as well as to ask and answer questions. 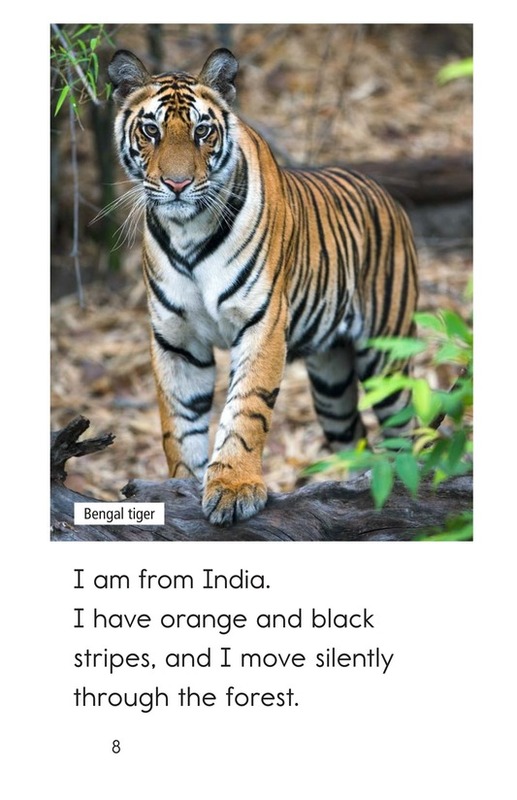 Captions, high-frequency words, and repetitive phrases support emergent readers.